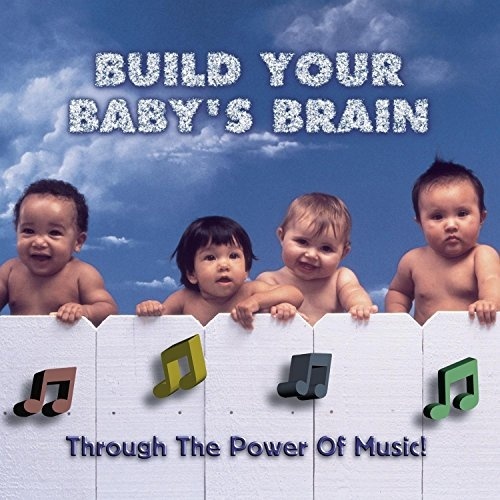 Parents want what's best for their children, and in a day and age where babies are put on waiting lists for the more renowned preschools before they can even crawl, it is no surprise that an album titled BUILD YOUR BABY'S BRAIN THROUGH THE POWER OF MUSIC! has appeared on the market. Sony has chosen 17 selections from their back catalog, all "harmonious" as Zell Miller's liner notes call them. Miller, governor of Georgia and a former teacher, believed so strongly in the research behind this album that he made a deal with Sony executives to provide every newborn in Georgia with either a CD or cassette of it. The names of composers and performers--Bach, Mozart, Beethoven; Ormandy, Szell, Horszowski--are likely to be familiar, as are many of the tunes. Whether or not this music can really enhance the creation of the brain's neural pathways--and therefore one's learning ability--this collection is as good a place as any to start building your baby's (and your own!) love and appreciation of classical music.